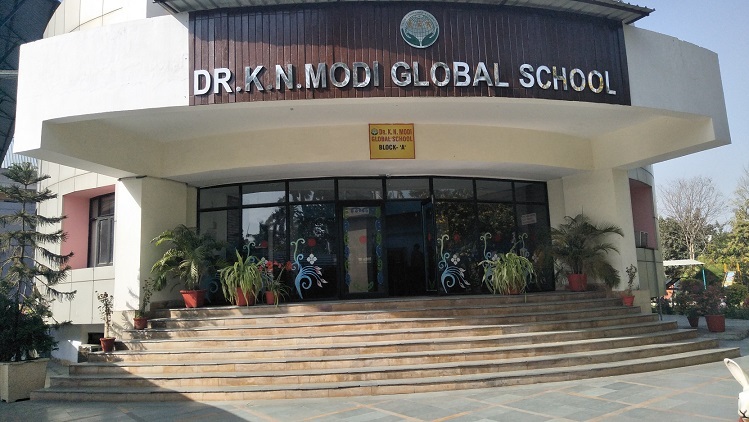 Dr. K. N. Modi Global School represents what education will look in the decades to come - indeed what it must like if we are to have a future marked by peace, sustain ability and ingenuity. Our dedicated teachers mentor and care for children as their own. By example and word, they instill the virtues of compassion and good citizenship. Beyond the classroom, students develop their talent through a wide array of opportunities in athletics and the performing arts. 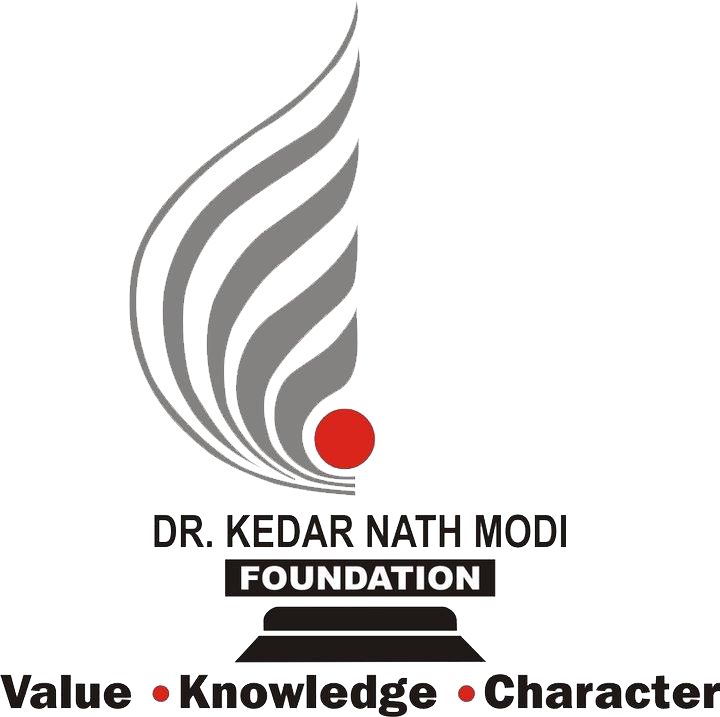 Our innovative approach to teaching and learning stands as a model for institutions Nationwide.